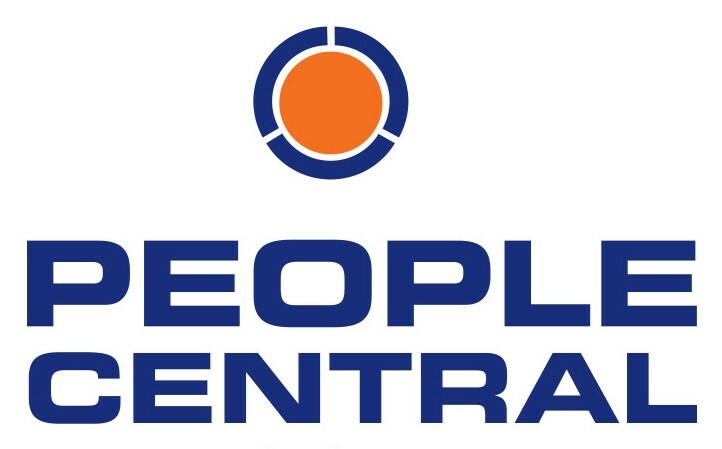 How to Work with a Square Peg, Round Hole Employee - People Central Ltd.
As Managers of people, most of us have had this type of experience. There’s an employee in your organisation whose temperament, work style, or skill level does not match what you want and/or need. It creates tension and unhappiness within the team and you probably lose sleep over it at night. Why is the person not working out? What specifically are they doing or not doing that causes problems? Are they aware of these issues? Is this a case of ‘can’t do’ or ‘won’t do’? Can the person improve? Is s/he willing to? Sometimes these meetings result in the employee confiding how unhappy they are in the role, after all, most people know when they’re not hitting the mark at work. When you find yourself in a situation like this – approach it as a way to make life better for your company and for the employee. Perhaps you could work with the employee to help them better understand their values, skills and interests. Encourage and support them in finding a role (inside or outside your organisation) where they can play to their strengths and have a more rewarding work-life. If the employee feels they have the capability and willingness to improve, try to be specific in the behaviours that are falling below standard and set new expectations that are clearly understood. Create a measurable plan of action for improvement with a time frame & metrics and a check-in schedule for monitoring progress. Most importantly, discuss and implement a plan for “what happens if” the improvement plan does not actually alter behavior or work quality in the determined time period. Sometimes, the problem isn’t lack of skills, but rather lack of interest. A recent global talent development firm Career Systems International surveyed nearly 20,000 employees and asked, “What matters most for your work engagement?” Almost 63 percent of those surveyed cited “exciting and challenging work” as their top stay factor. That’s a pretty tall order for any organisation, as providing every employee with this kind of work doesn’t always align with a department’s needs, but Managers can start by building interest. Help your employees find tasks that most interest them and try to align their work in a way that generates enthusiasm. 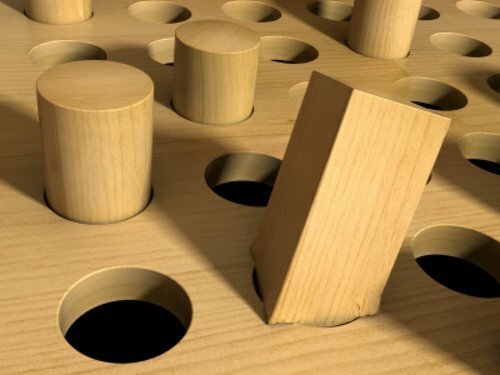 In truth, there should be very few square pegs in round holes in any organisation. Managers cannot afford the lack of productivity and disengagement, and employees deserve to contribute their skills in a meaningful way. Recognise when fit is not working in your team or in your organisation. Start a conversation around interests, skills or values. Then create a plan to support forward movement for the employee, I assure you, they will be grateful.